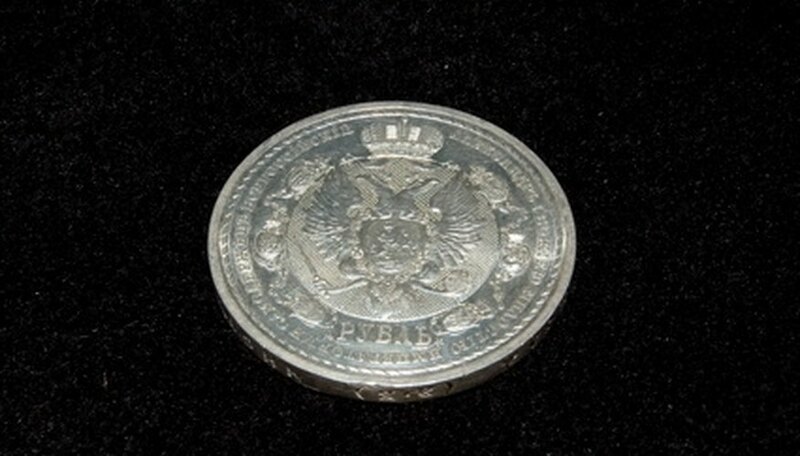 Forgery is common in the world of coin collecting. There are plenty of unscrupulous people out there who are willing to try to make a few dollars by counterfeiting ancient coins. Most of these fakes are sold to tourists in foreign countries. However, some more ambitious forgers have attempted to dupe coin experts and a few have succeeded. If you want to be absolutely certain your coin is the genuine article, you need to know how to obtain a certificate of authenticity for it. Find a reputable coin dealer. Dealers can tell you if your coin is genuine and will sometimes offer a certificate of authenticity. You can find a list of dealers approved by the American Numismatic Association at their website (see Resources below). This organization is one of the most respected coin collecting bodies in North America and only lists dealers on their site who have proven track records of honesty and integrity. Submit your coin to an authentication service. You can find a listing of coin authentication services online at Coin Club.com (see Resources below). Any of these businesses will be happy (for a fee) to tell you if your coin is the real thing. A few of them offer an official certificate of authenticity if you ask for it. Buy directly from a coin mint. While the coins you get from a mint are brand new and therefore not very valuable, they will usually come with a certificate of authenticity. If you save this certificate, it will verify the coin's authenticity to future generations. Go to a coin show. Some coin shows have coin graders on hand for those who are curious about their coins. Look in your local newspaper to find upcoming coin shows near you. Then, bring your coins for authentication and ask the graders if you can obtain a certificate of authenticity from them. Ask for your money back if you find your coin is a fake. Dealers and authentication services will not give you a certificate of authenticity if they determine your coin is a forgery. However, any honest dealer should return your money if you present him or her with proof that your coin is not genuine. Ancient coins (pre-Middle Ages) are particularly popular targets for forgery. This is because so few people have actually handled an ancient coin or know what one looks like. Never buy supposedly ancient coins from street vendors in foreign countries. In fact, a good rule of thumb is to never buy anything advertised as an ancient coin from anyone other than a reputable coin dealer. What to Do With Damaged Coins?